After the 2016 and 2017 Lean workshops and the ground-breaking ceremony of June 21, 2018, it’s time to get back to the latest news from the project HOP Lachine! – a hospital oriented towards patients. 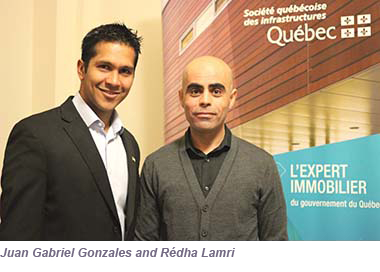 The SQI is working with the Lachine community to make the hospital modernization a success. 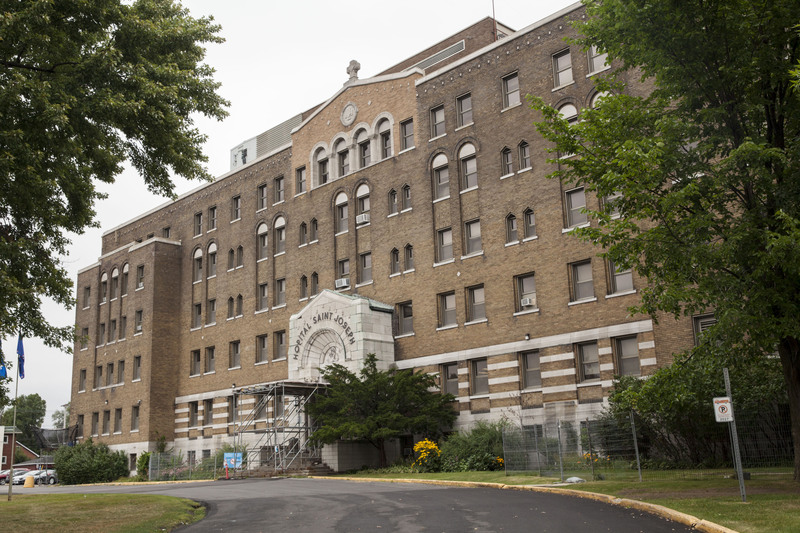 The Société québécoise des infrastructures (SQI) is the body mandated by the Quebec government to carry out major public infrastructure projects, as is the case with the Lachine Hospital modernization project, also called HOP Lachine! – a patient-oriented hospital. SQI representatives are responsible for the successful realization of this project, which is currently in its planning phase. Juan Gabriel wanted to get involved in the project as soon as possible. He participated in the last LEAN workshop and found that expectations far exceeded the total budget approved by the ministry. 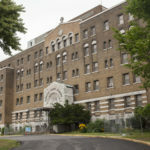 “We were able to re-evaluate the project and find a compromise between the government’s commission, the budget and the needs of the institution,” says the director, who, for this project, manages a team of about 15 experts in different areas, including engineering, strategic consulting, risk management and quality assurance. The planning phase, when many studies and analyses are conducted, may seem unnecessarily long for some but it is essential to guarantee the success of the project, according to Rédha Lamri, the project manager at the SQI for the HOP Lachine! project. Both Juan Gabriel and Rédha want to carry out the project while ensuring its thorough management. “Since 2015 we have had the privilege of working with Michèle Czerednikow on a regular basis as part of the HOP Lachine project! As a project manager, she quickly became indispensable to its success. 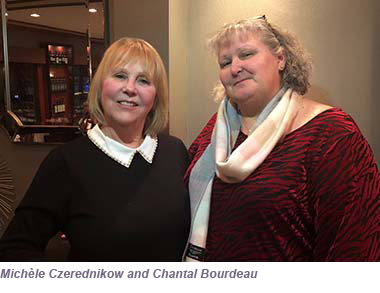 At each stage, as a seasoned conductor, she supported the leadership team, managers and clinical teams, while respecting everyone’s expertise and experience. Always present despite her discreet personality, she shone through her dedication during the organization of Lean Design workshops, in which more than 100 people participated. Thanks to Michèle, everyone felt legitimately integrated into the project. Her retirement leaves a big gap in the Lachine team. On behalf of each manager, employee, patient and on my own behalf, we thank her for having believed in our ability to mobilize around a common project for our community hospital. We wish her a wonderful retirement. Thank you, Michèle, we miss you already!